Jesse Kardon, better known as Subtronics, is a 24-year-old Philadelphia born dubstep producer specializing in all things robotic. 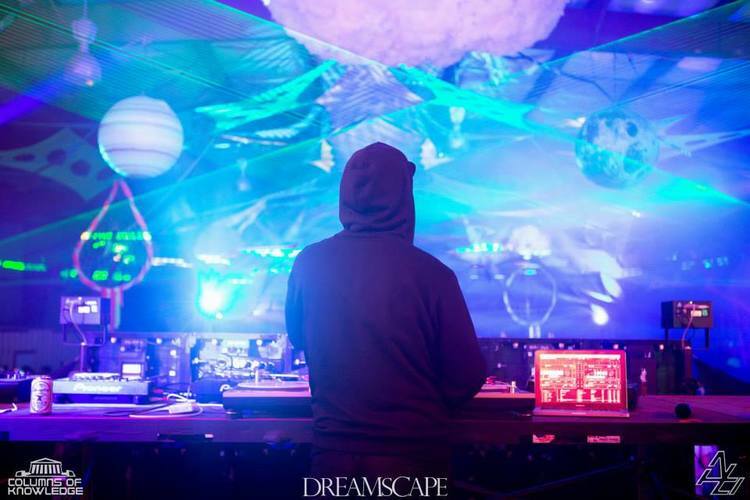 His work is heavily influenced by the likes of Rusko, Skism, Tomba and Downlink, and the collective efforts of the underground dubstep community.Taking on a core group of followers over SoundCloud in the first few years, he has grown exponentially in the past few months, gaining support from a plethora of bass music legends. Subtronic’s signature bouncy yet mechanical sound design is matched by his incredibly recognizable flow, setting him apart from the vast sea of up and coming producers around the world. 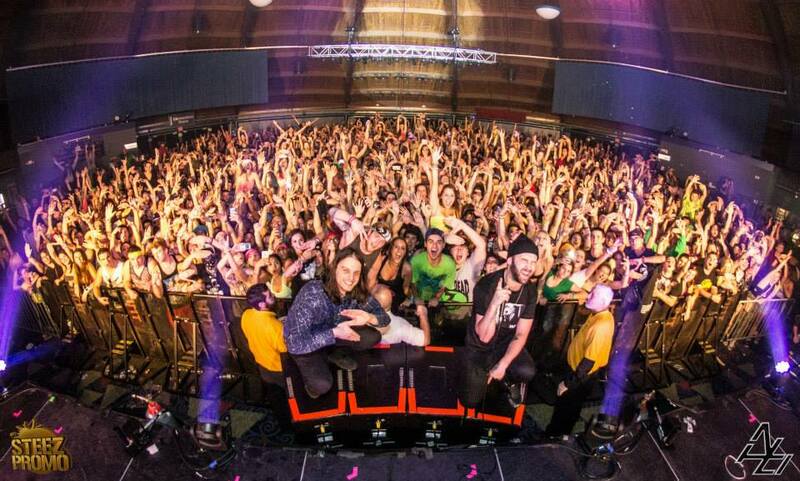 Subtronics has recently collaborated with the likes of Uber, MurDa, Ecraze, and Samplifire, adding to his already expansive solo discography, garnering him attention from major labels. 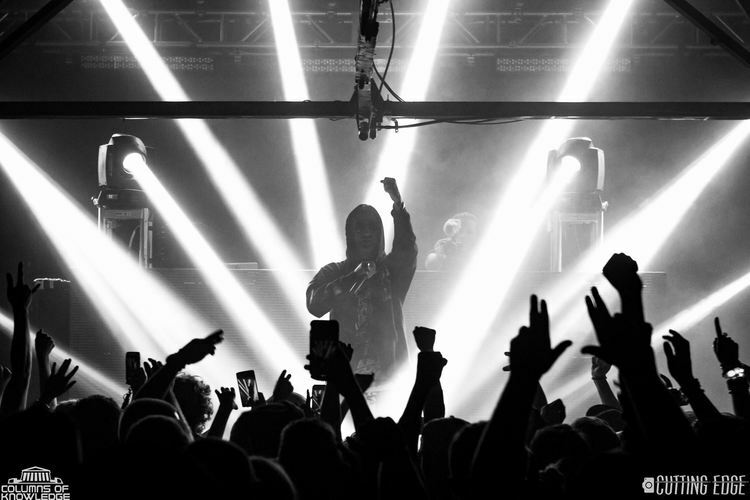 This continued growth resulted in one of his most successful collaborations to date in the form of a remix of “Thief” by Ookay which he put together with trap up and comer Bailo. 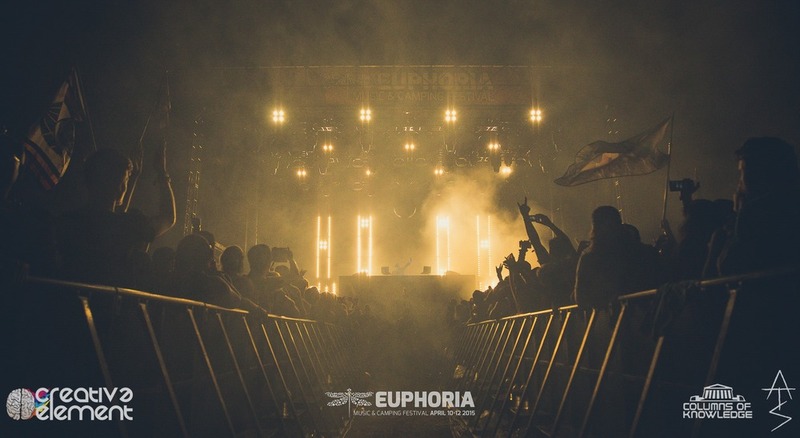 The track was played out at every major festival in the summer of 2016, being supported by the likes of Adventure Club, Knife Party, 12th Planet, and many others. In 2017 Subtronics is set to release several debut EP’s on some of the biggest labels in bass music. There doesn’t seem to be any obstacle imaginable that could slow down this young computer nerds continual rise into bass music glory.